Hailing from the magical land of India, Vinayak A is no stranger to mystical rhythms and mysterious atmospheres. A part of India’s ever-growing scene, he’s leading the way with a series of releases that explore the deeper side of electronic music. This one is no different! With a deep and warm bassline that picks you up and carries you across like a magic carpet, Vinayak A takes us into his dreamy world with such ease, that the listener cannot help but be transported to the ethereal realms. On the flip-side, German veteran Martin Buttrich disassembles the original into a pair of spacey delights, with his powerful yet atmospheric touch that made him one of the most respected producers around the globe. Alex – (Faze Magazine, Germany) – Perfect Buttrich Remix, like so many times. The original is very mystic and great. Alland Byallo – Really cool original and of course Buttrich’s mixes are gold. That guy knows what he’s doing in a million ways. Audiofly (Luca) – Martin for President!!! Always supporting… His Dub is my pick here. Behrouz – I think Martin’s remixes are gonna work for me here. Will be playing! Bruno Dietel – (Radio Fritz, Berlin, Germany) – The Dub mix from Martin is far better than the Remix. Support! Christilization Radio, Serbia – Stunning release, 10/10 for me! Beautiful original and two lessons by Martin Buttrich, fantastic. Thanks, I’ll play for sure. Dan Curtin – Nice and atmospheric stuff from vinayak^a. Gonna have to test it out. Danny Howells – Buttrich’s mixes are superb .. The Dub for me especially. But the original is a stunner as well, total bliss. Diesel (X-Press 2/MoS Radio) – Oh my days!!! This is killer!!!! Both Buttrich mixes are so so good!!! Diversions – (CHRY Toronto, Canada) – Diggin’ the warm trippy percussive swirl of the original mix! DocePulgadas (Radio, Spain) – This is really nice, especially the Buttrich remixes. Ed Davenport – Nice Echo dub! The others a little too straight forward for me but good quality. Eelke Kleijn – Love it! I dig the original and the remixes. Great package! Guy Gerber – Thank God for Martin Buttrich!!! His Echo Dub stands out here. Support! Guy J – More great mixes from Martin… Support of course!! Echo Dub my pick. Hector Romero – That’s a great groove on Martin’s Remix!! I am all over this!! Ian Pooley – If it’s Martin Buttrich, then I love it!! Supporting! Ibiza Voice – To be reviewed. Igor (Ibiza Sonica Radio) – Martin Buttrich’s remix is outstanding!! Ivan Smagghe – WOW! This is trippy!! I LOVE the original. John Digweed – Martin Buttrich Remix played on Transitions episode 464. Jon Charnis – Great release but Martin’s “Echo Dub” is the one for me. Super trippy and groovy. Will be supporting heavily! Joris Voorn – I’m loving the deep vibes of both the original and remixes. Support from me. jozif – Amazing mixes from Mr Buttrich…as per!! Konrad Black – The Original is a really cool record. The Echo Dub is my favorite here. Nice work all round. Laurent N – (Nice Radio, France) – Sublime Original track with Great remix by Martin Buttrich. I love this release. Will play & FULL SUPPORT!!! Makossa – (FM4 Vienna, Austria) – This is an excellent release! All mixes! Mano le Tough – YES! Its all about Martin’s remix for me here. Great work! 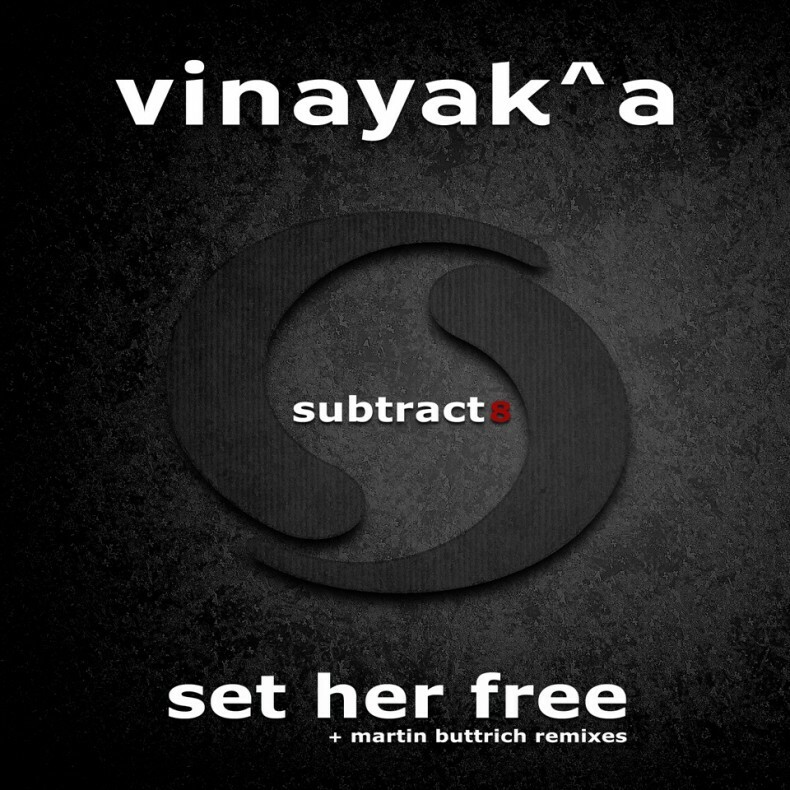 Matthias Vogt – Another top notch remix from Mr Buttrich!! Will support! Michel de Hey – Can’t go wrong with Mr. Buttrich on the remix service, great one again! Nick Warren – Now that is a lovely Original production and more great work from Martin! Peter Kruder – I am in love with the remixes of Martin Buttrich!! Ramon Tapia – Oh yes!! Buttrich for the win!! Huge mixes here from Martin! Reboot – Martin’s remix really is GREAT!! Will be supporting! Ryan Crosson – Another masterclass from Mr Buttrich!! Satoshi Tomiie – Martin’s mix is deep and lovely… supporting for sure! Shlomi Aber – Yeah, really interesting mixes from Martin. Gonna have to test them out and let you know how they work. Simon Garcia – The original and Martin’s Echo Dub are really standing out for me. Great job by all! Sounds From The Basement – (NRJ Radio, Beirut) – Love it. Will feature Martin Buttrich’s Remix in this week’s show. Thugfucker – Killer remix by Martin Buttrich… That bassline is infectious like a night at a nasty bordello! Tiefschwarz (Basti) – This is such a top release… and great mixes from Martin!! Echo Dub my pick. Tim Paris – Martin’s Echo Dub is simply GREAT!! What more can I say? I’ll play! Tobi Neumann – Although the original is not my cup of tea, it was perfect to choose Martin for a rework. The Dub works very well for me! Tom Breu – (Klubbing, WDR 1Live, Germany) – Martin Buttrich did excellent work.. But I didn’t expect anything else!! Uner – Amazing remixes from Martin!!!! Genius!! Vince Watson – The original from vinayak^a is a beautiful record!